Time for a new series…and page! So as a lot of you may know, I am a writer and am working on my first novel. I plan on self-publishing (at least for this book), and I have recently been receiving many questions on how self-publishing works (and how writing a novel works). Well, unfortunately I can’t really explain how this whole process works because I’m still learning myself! That being said, I am more than happy to share my experience with you all about writing and the self-publishing process as I go. In fact, I plan on posting about this monthly and have created a page where you can find links to all of my posts that are dedicated to writing! My first couple of posts will be on the writing process and cranking out your first draft. Then later I will discuss the editing process (which is where I’m at right now). Disclaimer: I am not an expert at this! I am simply sharing my experience so all of you who are interested in self-publishing can get a feel for the process. I also hope that I can give you some handy words of wisdom to make you (and I) better writers! 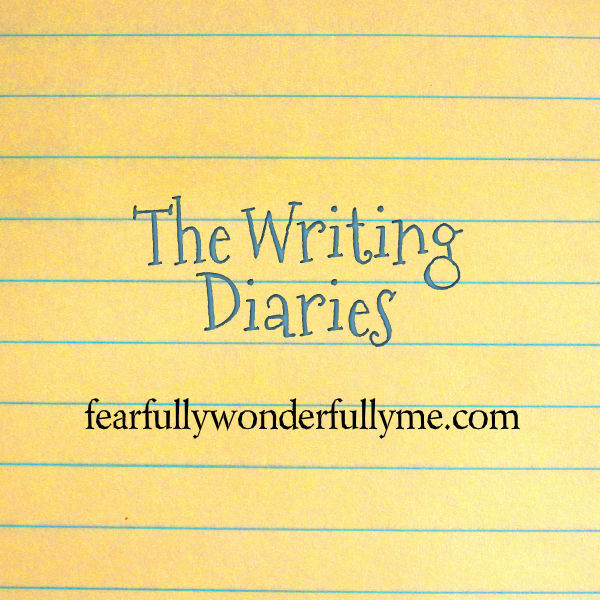 If any of you are super interested in self-publishing and are looking to start writing, please comment below or email me at fearfullywonderfullyme@outlook.com. I created a new email address in order to communicate and respond to all of you better. If you email me/comment, then I will make sure you are on my list. This allows me to answer your questions and share tips and ideas! I’m really looking forward to this, and I hope that you all are excited as well 🙂 Please feel free to invite any of your aspiring writer friends to take a peak! I like your idea to share with your readers. Keep me in the loop. Just email me so I have you on my list lol. Fearfullywonderfullyme@outlook.com. I tend to be forgetful! No way! You’re a an aspiring author too? So am I!